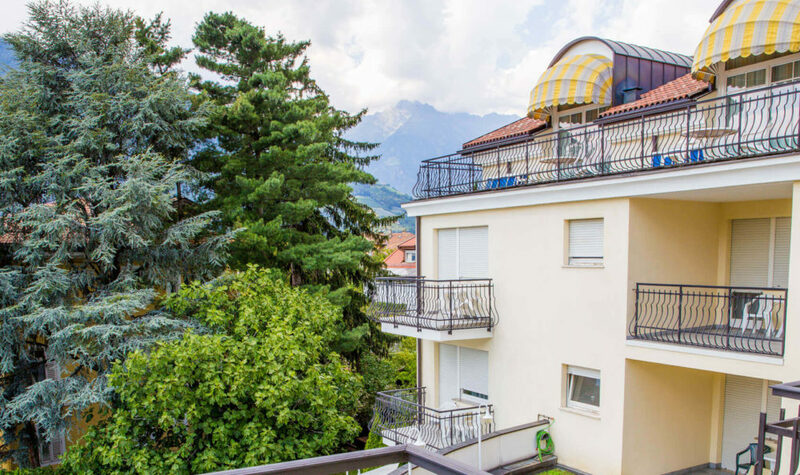 With 40 comfortable rooms, Villa Laurus, your 3-star hotel in Merano, Italy, is a true resort destination in the heart of the Merano villa district of Maia Bassa. 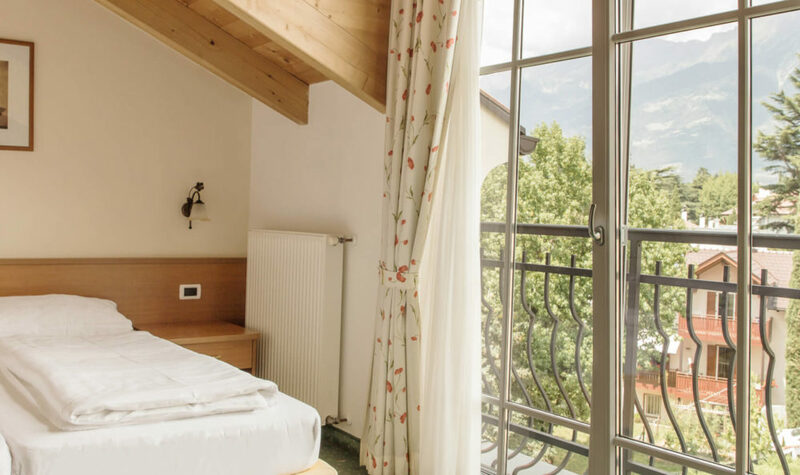 Staying at Villa Laurus means holidays immersed in warm colors and generous wood decoration, as well as spacious balconies with a view over the surrounding greenery. 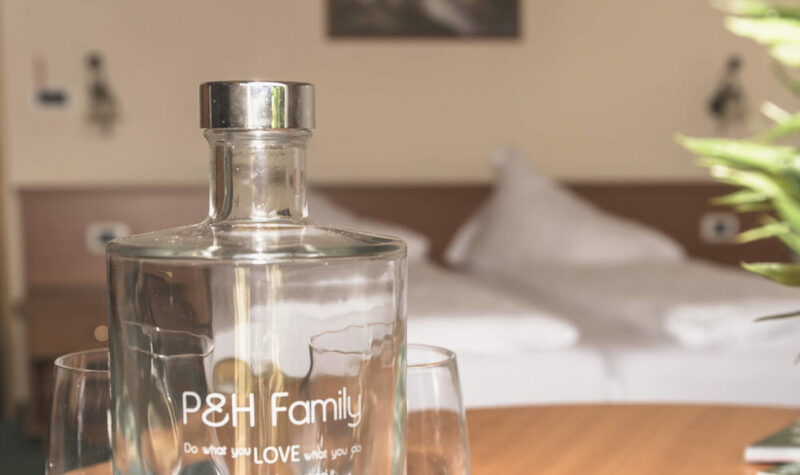 These are the hallmarks of our comfortable rooms in various sizes. Of course, all are easily accessible by elevator. Not too big, personal and very comfortable. 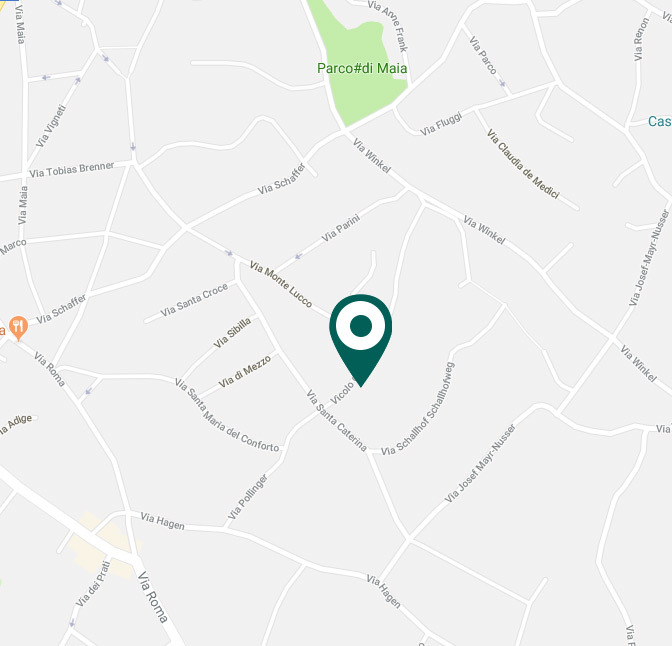 This is how Villa Laurus presents itself. Exactly the right thing for everyone who wants to relax in nature and a green garden landscape. 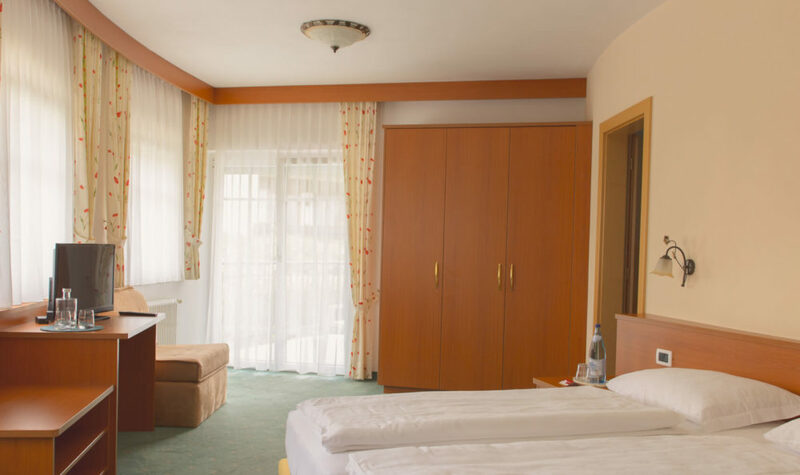 Soothingly quiet and yet not too far away from all the sights that the South Tyrolean spa town of Merano has to offer. 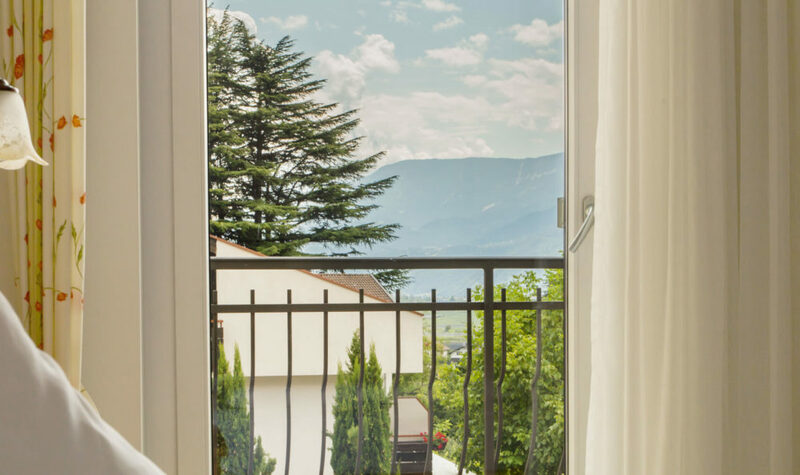 Welcome to Villa Laurus, your idyllic 3 star Merano hotel.